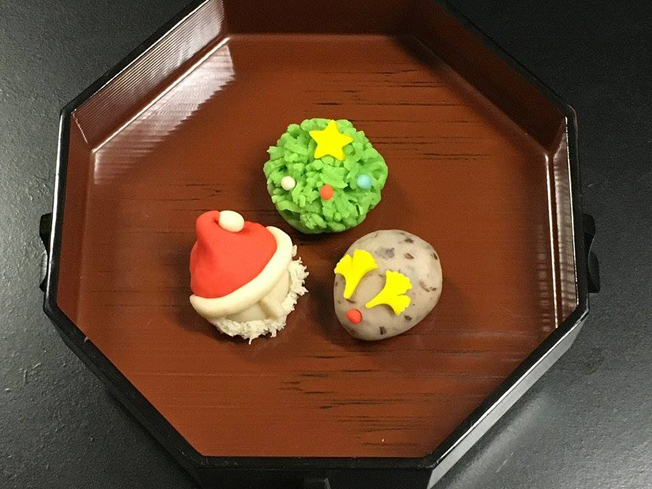 We are accepting pre-orders for Christmas Wagashi (traditional Japanese sweets) until Dec. 24th. 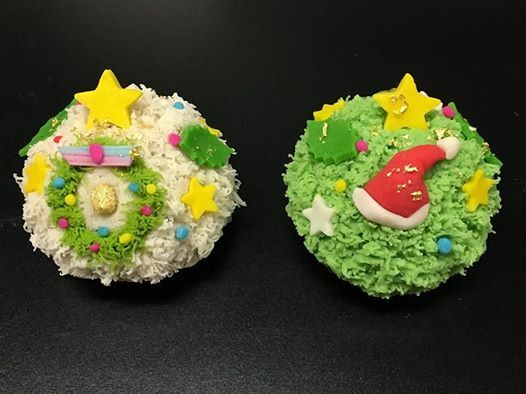 We offer 2 types of decorative ball sweets and 3 types of Nama-gashi (fresh-type sweets depicting the Santa Claus, the Holy Night, and a reindeer.) Celebrate this year’s Christmas with our sweets! ©MITONOMACHI SHOPPING STREET ALL RIGHTS RESERVED.